Raymond has been serving in Christian ministries for 15 years, mainly in the areas of international development and mission. 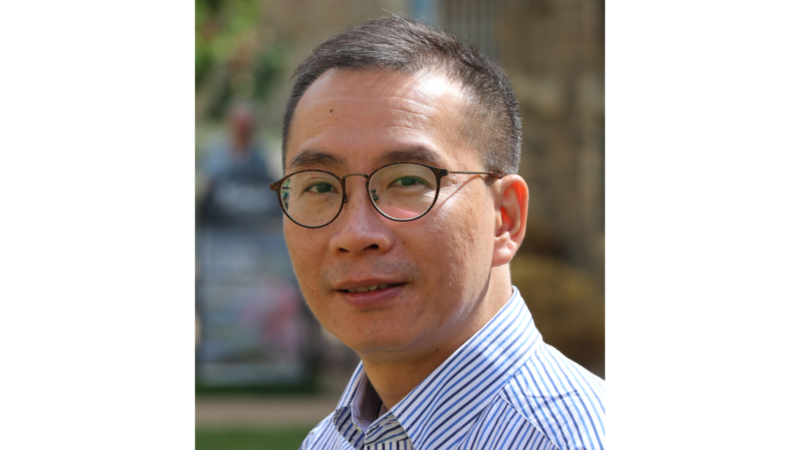 Currently, he is the Chief Executive Officer of CEDAR Fund, a Hong Kong Christian relief and development agency serving developing countries in Asia and Africa. He is also an advocate of Integral Mission amongst the Christian community. He is interested in various arenas of Integral Mission, the theological reflection and practice of poverty alleviation of it, including Creation Care.